With all of the severe weather, tornadoes, and flooding getting the press lately, the Atlantic Ocean is probably thinking "what about me?" The official forecasts have been issued and it's Hurricane Preparedness Week this week as coastal areas gear up for another round of tropical peek-a-boo. Last year at this time, we were talking about a series of events that contributed to a general feeling of angst as hurricane season approached, among them the Deepwater Horizon oil spill, a recently-earthquake-ravished Haiti, and forecasts of doom and gloom. As it turned out, 2010 produced a very active season that was unusual in the lack of U.S. landfalls given the number of storms. There were 19 named storms, 12 hurricanes, and 5 major hurricances (Category 3 or higher). Amazingly, with 12 hurricanes, there were no U.S. hurricance landfalls and only one Tropical Storm - Bonnie, which grazed south FL and fell apart as soon as it hit southeast LA. Another storm, T.S. Hermine, made landfall just south of the U.S.-Mexico border, technically in Mexico. Though the U.S. was spared, there were two landfalling hurricanes in Canada - Earl in southeast Nova Scotia and Igor, near St. John's, Newfoundland. Both reached Major Hurricane status over the Gulf Stream. ﻿The number of storms in 2010 was pretty close to (actually slightly over) predictions from Dr.'s Klotzbach and Gray from Colorado State University and Dr. Joe Bastardi, then of Accuweather. However, both expected multiple U.S. landfalls, as would be expected in this type of active year. The number of storms was also in the range provided at this time last year by NOAA. So, onto this year! 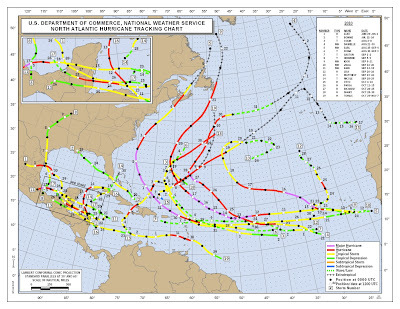 NOAA indicates that the climate factors that will affect this year's Atlantic hurricane season include the fact that we are in a continuing high activity era, which has been ongoing since 1995 and is multi-decadal, warm sea surface temperatures about 2° F above the long-term average in favored storm development regions (a phenomena referred to as the Atlantic Multidecadal Oscillation, or AMO), and, though La Nina is dissipating, it's impacts such as reduced wind shear over the Atlantic will continue into the hurricane season. Wind shear is a hurricane killer - less wind shear allows storms to develop and maintain strength. 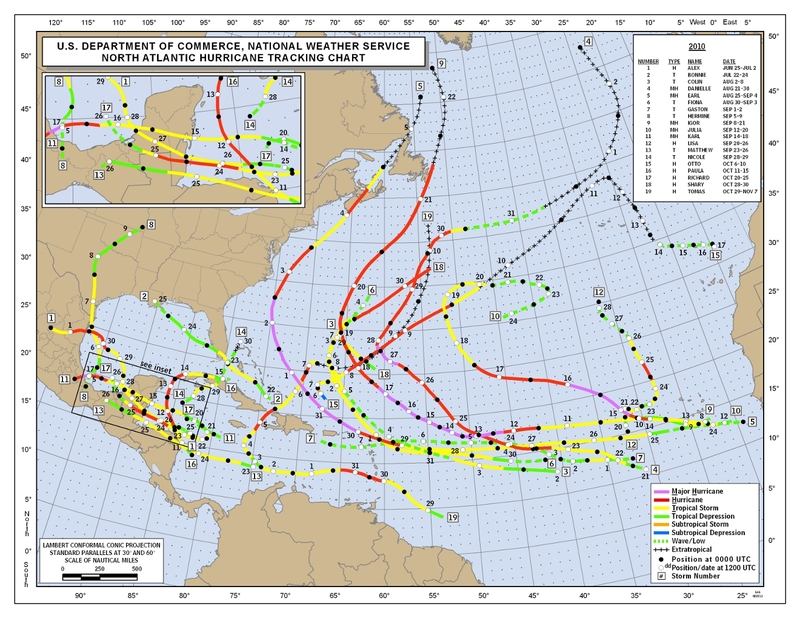 Tropical Atlantic forecasts issued for 2011 are listed below. "As hurricane season begins, it is wise for those that could potentially be in the path of one of these storms to make all necessary preparations and pay close attention to forecasts and watches/warnings as they are issued by the National Hurricane Center. For those living in the Mid-South, MemphisWeather.net's tropical page will have the latest storm tracks and bulletins. 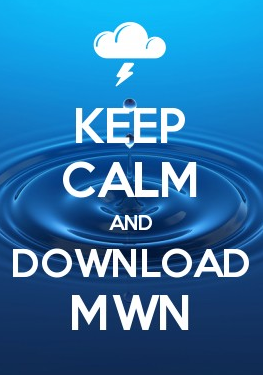 Be mindful that, while the threat is not nearly as great here [in the Mid-South], remnants of tropical systems can bring widespread flooding rains, tropical storm force wind, and/or severe weather to this region of the country." Stay tuned... Hurricane season begins on Wednesday!